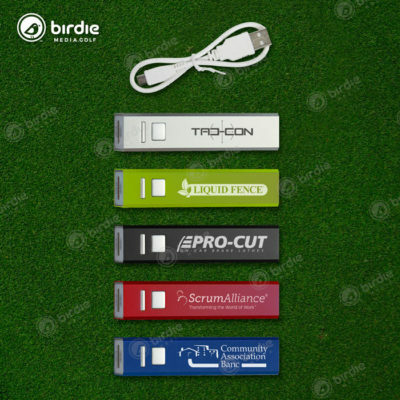 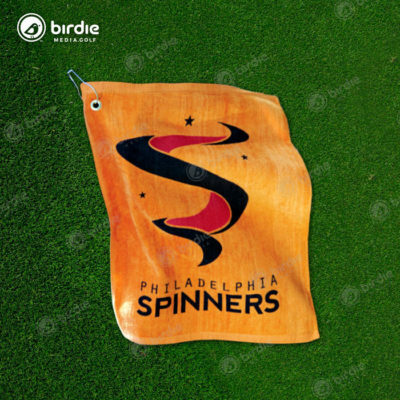 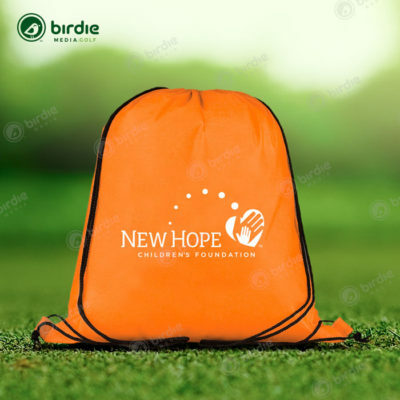 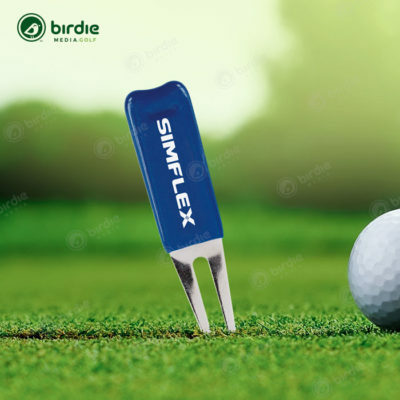 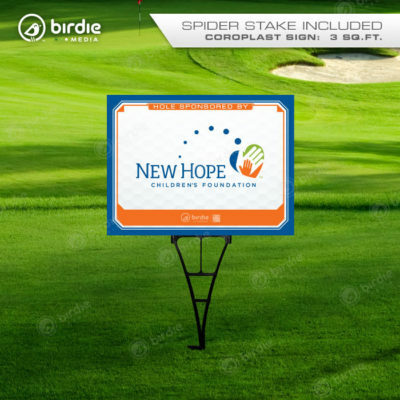 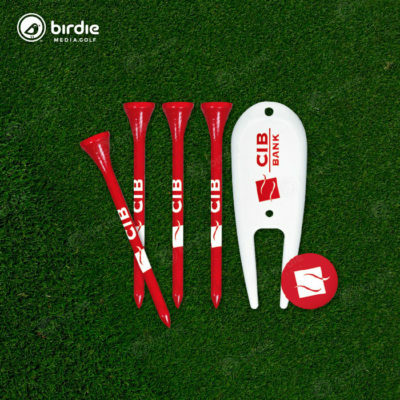 Birdie Media offers a number of golf event promotional kits to outfit your tournament with various offers to satisfy just about every budget. 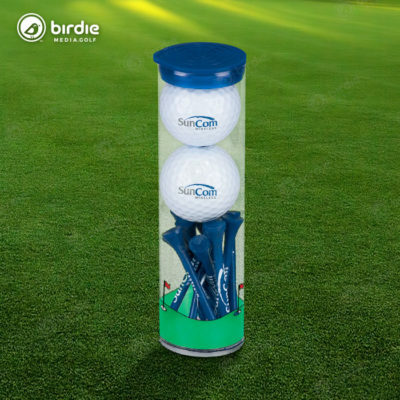 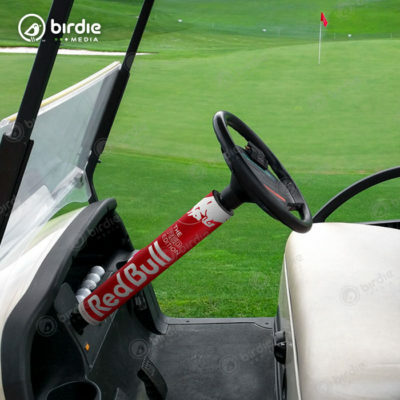 The Birdie Stag Golf Kit features five (5) different golf items including: a Wilson Ultra golf ball, a 20 oz. 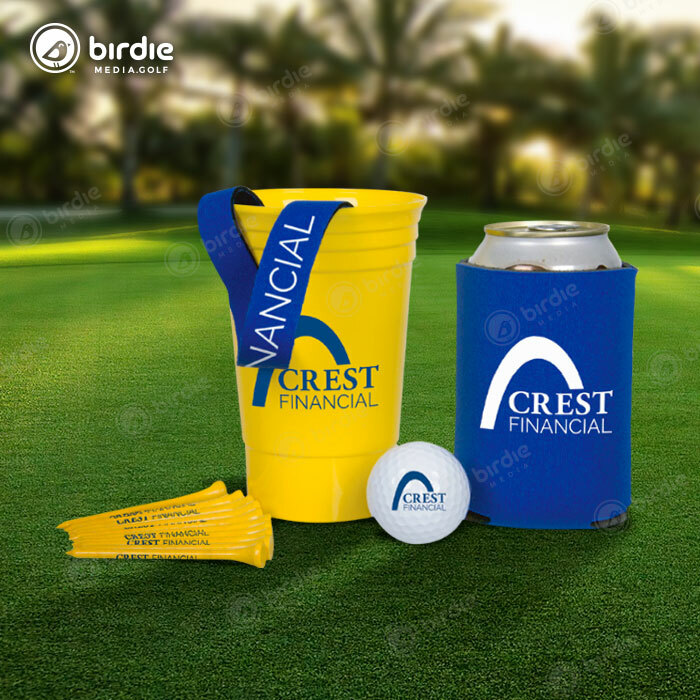 plastic cup, a foam can cooler, 10-golf tees and a neoprene sunglasses strap all imprinted with a single color sponsor/business logo.